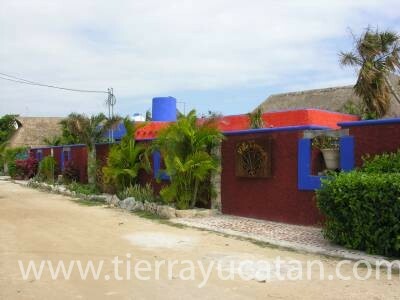 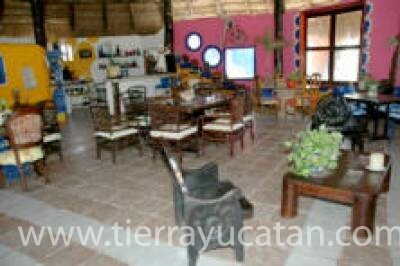 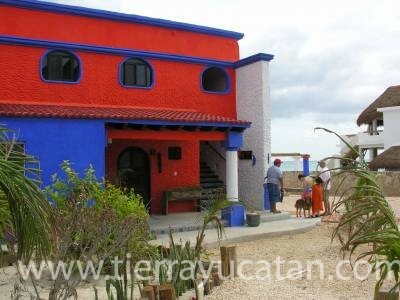 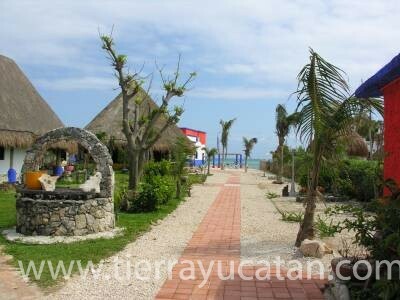 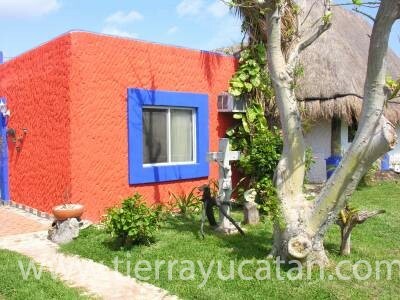 A great property on one of the best beaches in the Mexican Caribbean, only 15 min. 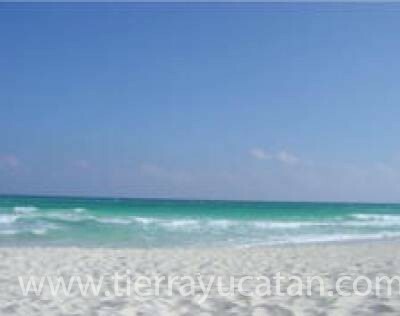 from the International Airport of Cancun. 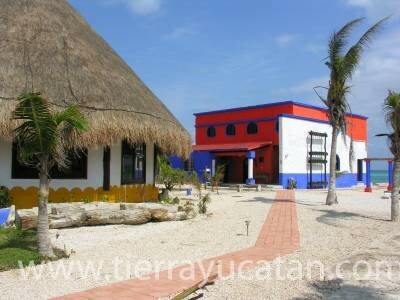 3,970 m2 of land and around 700 m2 of construction. 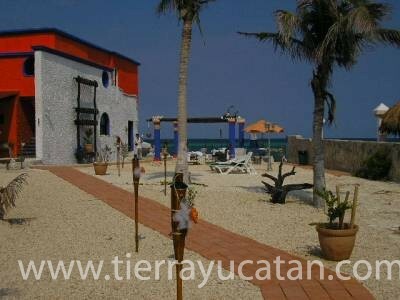 This small hotel has five double rooms, restaurant seating 50 and a 1,000 sq ft. owners’ apartment on the second floor. 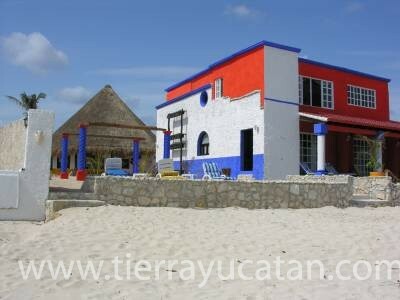 Totally furnished and open for business - live on the beach and make money from Day #1!